‘Gordon Ramsay’s 24 Hours to Hell and Back’ is an American reality TV series that airs on Fox. 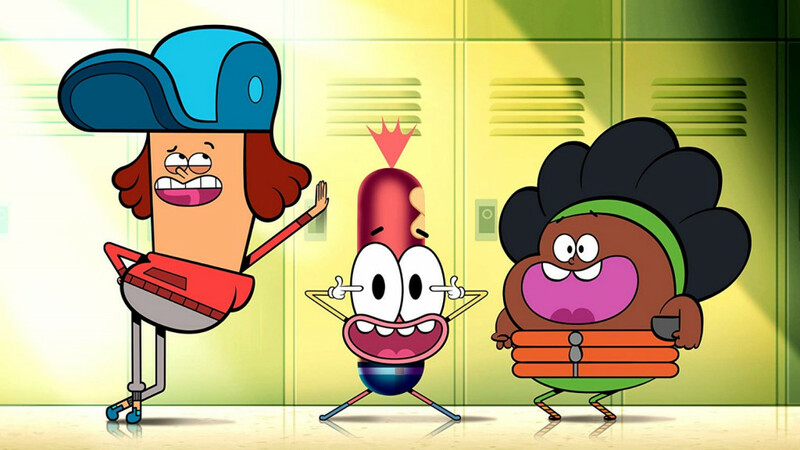 It premiered for the first time on June 13, 2018. The show is hosted by the Emmy-nominated and award-winning chef, Gordon Ramsay. 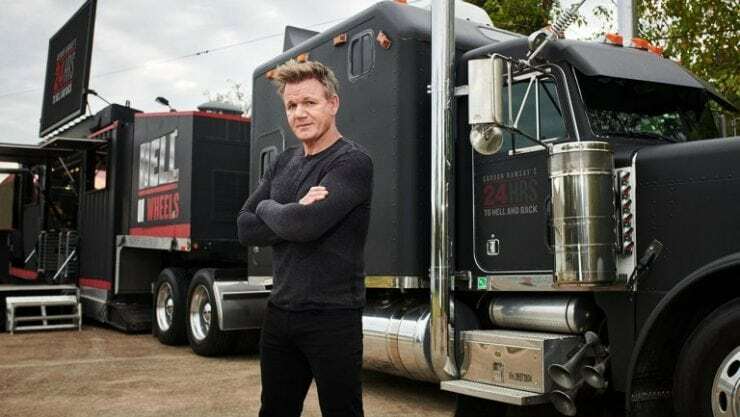 In the show, Gordon Ramsay is seen driving to struggling restaurants around the country in his “Hell on Wheels”, which is a semi truck with the ability to unfold into a high-tech mobile kitchen. This is where he retrains the chefs of the struggling restaurants. Ramsay goes in undercover along with a team to survey the condition of the restaurant and its food. He then attempts to address the problems, retraining the staff, revitalizing the menu, all of which culminates in a grand relaunch of the restaurant in the eyes of the public. The format of the show is similar to other Fox network shows like ‘Hotel Hell’ and ‘Kitchen Nightmares’. 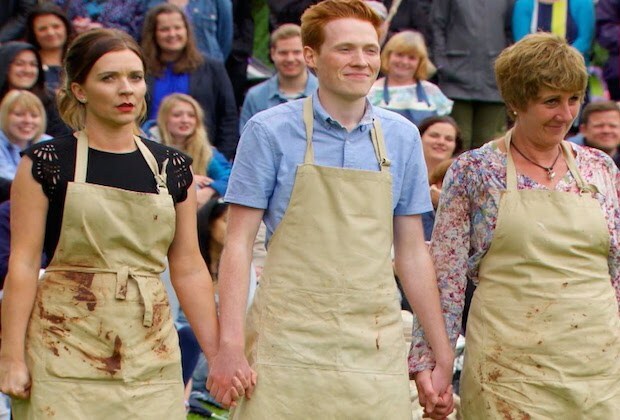 Studio Ramsay and All3Media America are the production companies backing the show, while Gordon Ramsay, Michael Van Briesen, Chris Brodgen, Layla Smith, and Greg Lipstone are on board as the executive producers. Gordon Ramsay’s 24 Hours to Hell and Back Cast: Who is in it? The plot of ‘Gordon Ramsay’s 24 Hours to Hell and Back’ is basically centered around Gordon Ramsay himself who tries to save the flailing restaurants. Therefore, he is the main cast of the show and is assisted by his team. Ramsay and his team are expected to make a return in the upcoming season, where there will be more restaurants to save. Gordon Ramsay’s 24 Hours to Hell and Back Plot: What is it about? n today’s social media world, you will find many amateur chefs, and there are many restaurants that receive negative reviews from customers. Such reviews can shut their doors from realizing their dreams to become a famous restaurant in the locality. Ramsay is the one who can save them from this brink of disaster. He will guide them to improve their culinary skills in just 24 hours, but first, he sends a team to keep a check on the restaurant by putting a secret surveillance camera on the crew. After the surveillance, he goes to the restaurant to identify the problems himself. Ramsay and his crew help the restaurant in transforming the place by presenting new menus, retraining the chefs and staffs, doing a grand reopening and relaunching in just 24 hours. This gives hope to the restaurant owner, a future and builds a new image for them in front of a customer. He travels across the United States and visits failing and troubled restaurants on his semi truck called as “Hell On Wheels” which has a high-tech kitchen where he trains the chefs. He is in search of restaurants that are desperately in need for renovation, and he has only a day to save them from getting closed permanently. This might have seemed exciting, especially the time clock. However, the fact of the matter is that Ramsay has milked this particular format of the show so much that viewers are kind of tired with it. The only difference this new show has is the bus. However, Ramsay has such a personality and enormous screen presence that he keeps things interesting. Moreover, it is fun to see him in disguise, and one of the episodes even saw the celebrity chef sport a fake mustache. Not a lot can be done in a day to turn around the fortune of a restaurant, but Ramsay tries his best. Maybe the savior complex is a little hard on the nose throughout the show, but there can be no denying that it makes for good entertainment. Moreover, the nitpicky chef is always at the throats of the restaurant owners, demanding a very exacting standard from their businesses, so that the public walks away satisfied with their eating experience at these places. Hopefully, in the upcoming season, the show will continue in a similar manner, with more drama and definitely more instances of Ramsay flying off the handle as he battles against the clock to save the future of certain restaurants who cannot visibly see any light at the end of the tunnels. Gordon Ramsay’s 24 Hours to Hell and Back Season 3 Release Date: When will it premiere? ‘Gordon Ramsay’s 24 Hours to Hell and Back’ Season 2 premiered on January 2, 2019. 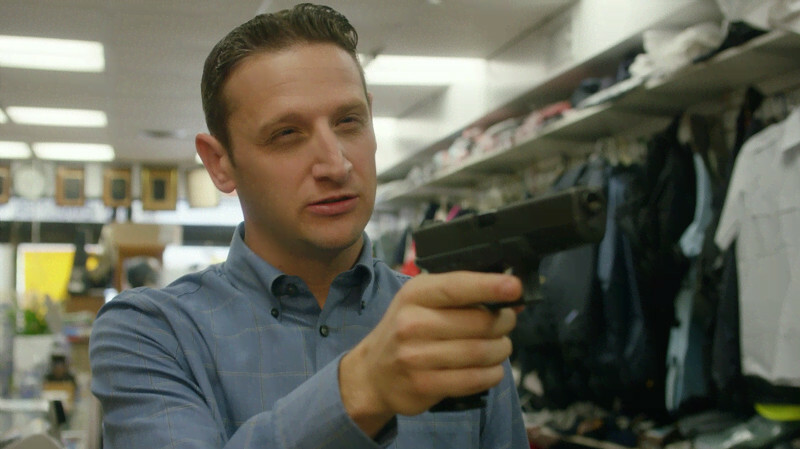 While there is no news of Season 3 yet, there is no reason that the show will not be renewed. Rob Wade, the president of Fox Broadcasting Company said in an interview about the sophomore season, “He may be these owners’ harshest critic, but he’s also their biggest champion, because he wants them to succeed. 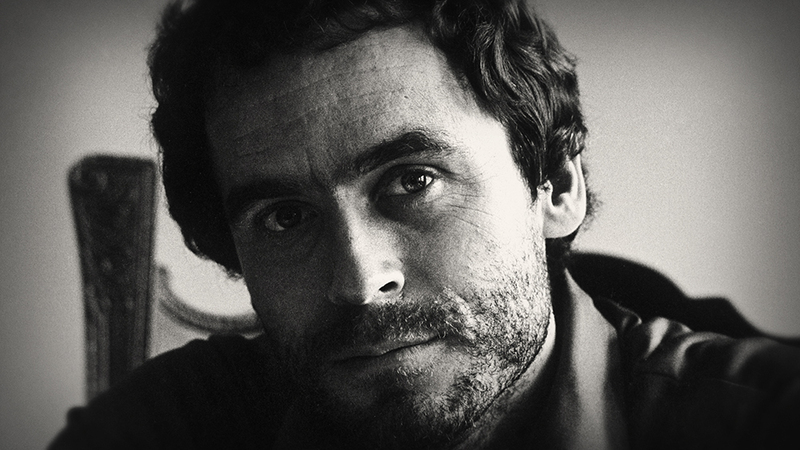 When all is said and done, it’s really Gordon’s heart that resonates with viewers…”. This is absolutely true and the viewers do want to see more of Ramsay, so we will definitely get another season of the show. As for as release date goes, it is anybody’s guess, but if we had to go by the previous seasons, we would definitely expect that ’24 Hours to Hell and Back’ Season 3 will air sometime in Q1 2020. While we wait for the release date of season 3, check out the season 2 trailer to refresh your memories.